My oh my but doesn’t augmented reality stir up a hornet’s nest of reactions! On the surface, they’re fun electronic games that have “escaped” into the real world, giving people the chase to go on the hunt for characters and treasures, alone or together, and get some exercise in the process too. Previously only available to this in Finland, the latest update has seen the game, launched in July 2017, go truly global, part of a wave of new Moomin material which includes the upcoming animated series, Moominland. 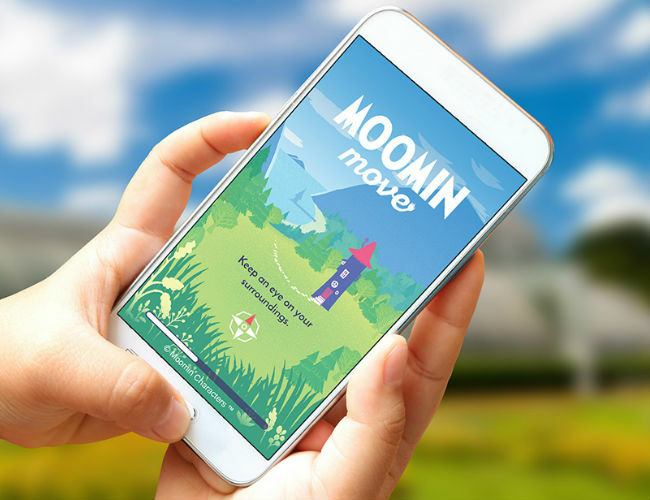 You can download Moomin Move via Moomin.com or via Apple Store and Google Play.